Plex is an awesome media server software that is ‘family-proof’, even my technically challenged stepmom can use plex which makes it perfect if you are trying to create an htpc home media server solution for friends or family. 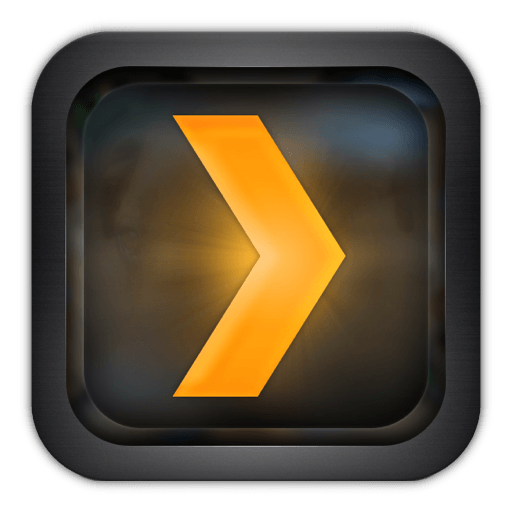 Plex will stream to practically any device in your house: iPad, iPhone, Android tablets, Roku, Raspberry Pi and other PCs. 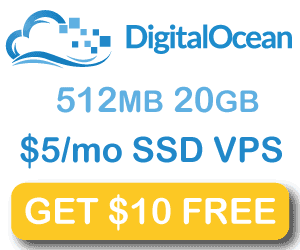 Let’s install it on Debian Wheezy for x86 and x64 systems. If you are on an ARM device then use the Raspberry Pi guide. 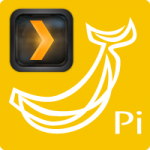 Grab the Plex gpg key and add Plex repositories, there are three separate lines in the block below. If you are getting permission issues it is because Plex runs as its own user, there are two options: change permissions of the downloads folders or change the user Plex runs as. You can change the user Plex Media Server runs as to fix the permission issues you get from CouchPotato, SickRage, Sonarr, Headphones and others. I also recommend using Dynamic DNS to access Plex instead of plex.tv.